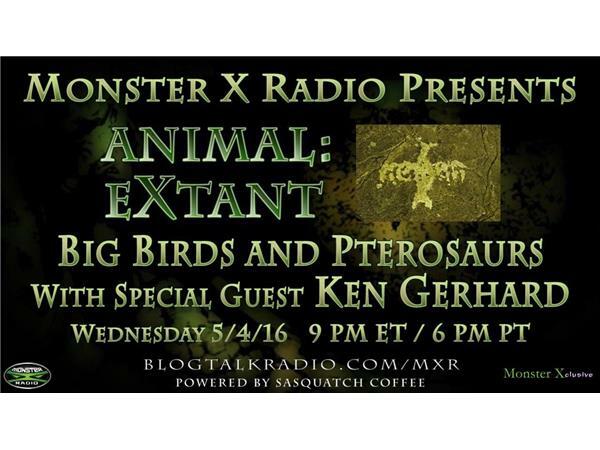 Ken Gerhard is an adventurer, cryptozoologist, author and field researcher. He has investigated reports of mysterious animals around the world. 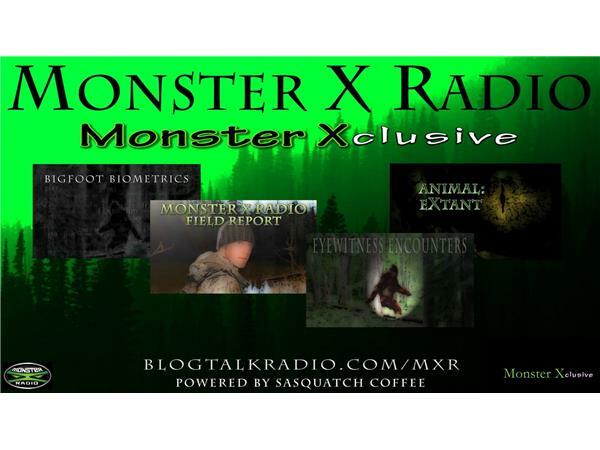 Ken is an author of several books on the subject of cryptozoology as well a regular contributor to trade publications such as Fate Magazine, Animals and Men, The Journal of the British Columbia Scientific Cryptozoology Club and Bigfoot Times. Mike Richburg was born and raised in South Carolina, where he had an encounter with a Swamp Ape in 1978 that had a profound impact on the course of his life. MIke has since been very involved with Cryptozoological field investigation, interviewing eyewitnesses and delving into all manner of cryptids. Mike is very much at home in the swamps of the American Southeast, and frequents places few others would. MIke's past endeavors have included 'The Big Thicket Watch' and 'CryptoLogic Radio'. Dorraine Fisher lives in Florida. She is an author, photographer and team write and associate for the research group, The Crypto Crew (www.thecryptocrew.com).